In spite of significant contributions in the field of piano technique made by major researchers of the 20th century: Tobias Matthay, Otto Ortmann, and Arnold Schultz, no practical method for piano teachers, who are ultimately responsible for building foundations, was developed (we define "method" as an effective, scientifically-based physical approach to piano playing). Since piano playing is physical activity, an effective method should lead to optimal results with minimal effort. A correct physical approach should provide the potential for long hours of playing without any harmful tension or pain. An added result of a correct physical approach and also the ultimate goal in music performance is the quality of the resulting tone—a sound which possesses good projection and a beautiful spectrum, rich in overtones. In the 20th century only a few great piano performers, those who received their foundation from the great traditions of Liszt and Leschetizky possessed these qualities; the secrets of their physical approach and the resultant distinctive quality of tone were not made available to the majority of piano pedagogues. The Niks Piano Technique attempts to fill this gap. The Niks Technique synthesized the most valuable principles of the piano schools of the past combined with new knowledge of the principles of efficient muscle work. Preserved from the past was the principle of independent fingers, vertical movements of wrist, forearm, and arm, and concept of released arm muscles. The first major contribution of the Niks Technique is the condition of the resting arm with unlocked joints of the shoulder, wrist, and finger that created condition for the effective piano playing without tension. The condition of unlocked joints is the core of the Niks Technique. Fully relaxed condition of the joint is impossible since all physical activity requires muscle and joint work. Stiff joint condition is a result of two major antagonistic muscle groups engaged simultaneously. The condition of the stiff joint is dangerous leading to hand complications. Unlocked joint is the only effective solution: only one major group of muscles is engaged at the particular moment of playing: The lumbricalis attaches to the root phalange of each finger (excluding the thumb) and is inserted in the palm area of the hand. The advantage of this muscle is that it does not impact the wrist area. Activation provides security from the pain in the wrist area thus preventing the development of tendonitis Activation of this short, but powerful muscle liberates the finger from the involvement of the long muscles of the arm in the instance of key depression. The lumbricalis is engaged only until the “let-off” point is reached (when the hammer disengages from the jack and flies freely in a properly adjusted piano). As the hammer strikes the string by inertia the lumbricalis is allowed to disengage until the finger reaches the bottom of the key. At that point the long flexor muscles of the arm (but not the antagonistic extensors) take over with minimal effort, establishing the condition of the resting arm. The beautiful tone resultant from this approach we call “string sound”; it was the trademark of the outstanding pianists of the past. In fact our research was inspired by arguably the best example of “string sound”— the playing of Josef Hofmann. Lumbricalis group is responsible for key depression, the flexor muscle group is responsible for resting at the depressed level of the key and the extensor muscles are responsible for the raising of the fingers, etc. Realizing that this complex principles based on the invisible work of muscles cannot be adequately explained with words, Mr. Niks returned to the 19th century ideas of piano devices. The Hand Guide exposed the inner work of muscles in a modern context with accelerated training supported by exercises with the device outlined in the supplemental manual, Play Without Tension. 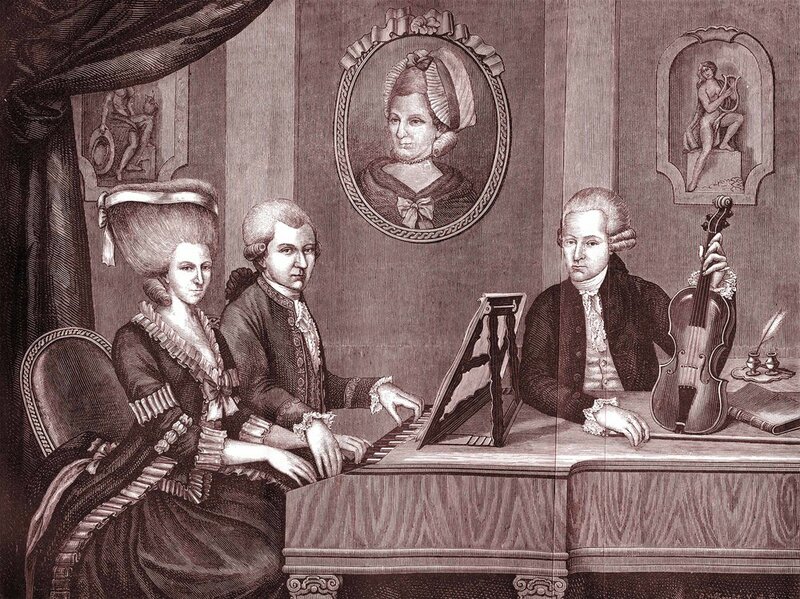 The training with the Hand Guide was materialized with the concept of the Baroque and Classical Style with their requirements of curved finger usage (originated in harpsichord technique). The curved finger is most effective for the development of technique from the point of view of physics (a curved finger is the shortest lever, thus capable of the fastest possible key attack). Only the curved finger allows for first joint (joint closest to the nail) stabilization leading to finger acting as a unit. This stable condition should be accomplished prior to progressing on to extended fingers (typical for the composers of the Romantic Style). With change of style in the 20th century, many composers who continued the Classical traditions (e.g. Prokofiev, Shostakovich, Bartok, Hindemith, and others) returned to the concept of the curved finger that reflected their desire for the fastest attack of the key.